Maybe you didn’t go to summer camp, but it’s likely that you have a good idea of what it was like. From Meatballs to The Parent Trap, there are plenty of iconic movies that depict camp as a place to canoe, braid friendship bracelets, eat cafeteria food, and make friends for life. As our world becomes increasingly high-tech, it’s fun to see our idea of summer camp evolve, too. For instance, many camps have moved from teaching survival skills like fire-making to teaching the 21st century skills that kids will need in order to be successful in the future of work. 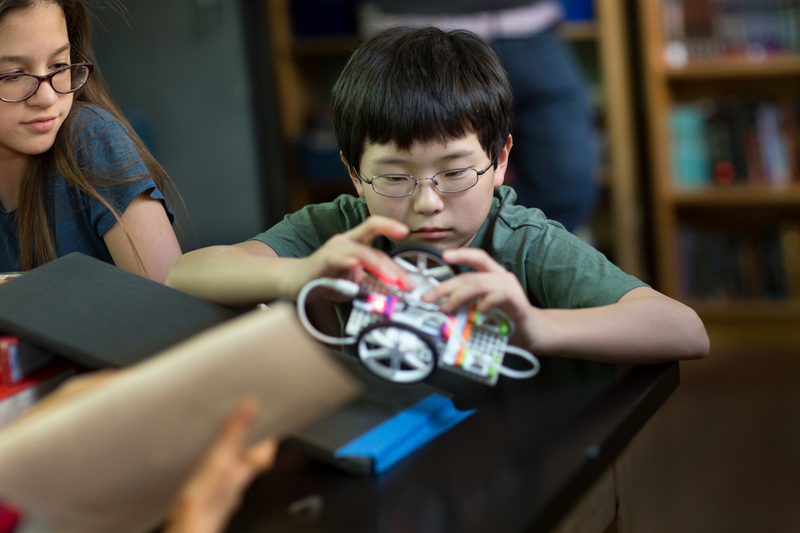 littleBits has been proud to be a pivotal part of some really interesting summer camps. And now, we’re excited to unveil our new Summer Camp Guide and teacher resources to educators and camp facilitators — at no cost! 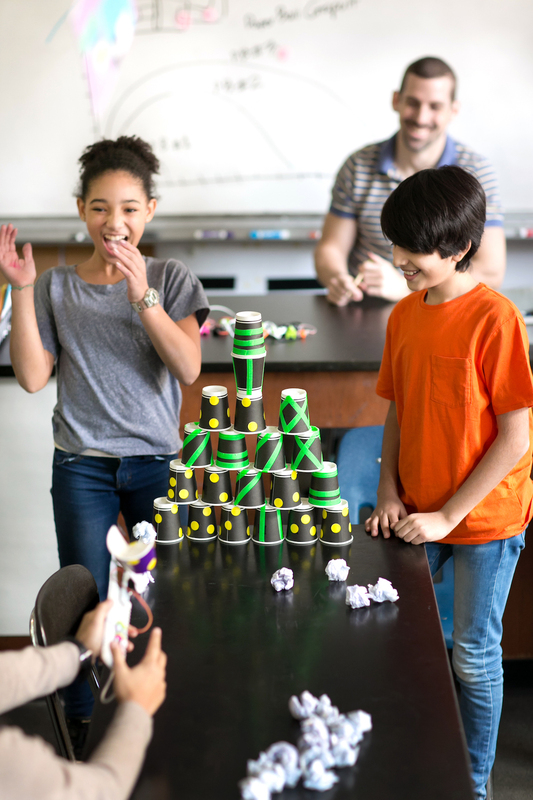 The littleBits Summer Camp Guide makes STEAM learning engaging and fun for kids of all ages as they engage in increasingly complex challenges that flex their technology literacy, critical thinking, creative confidence, and teamwork skills. 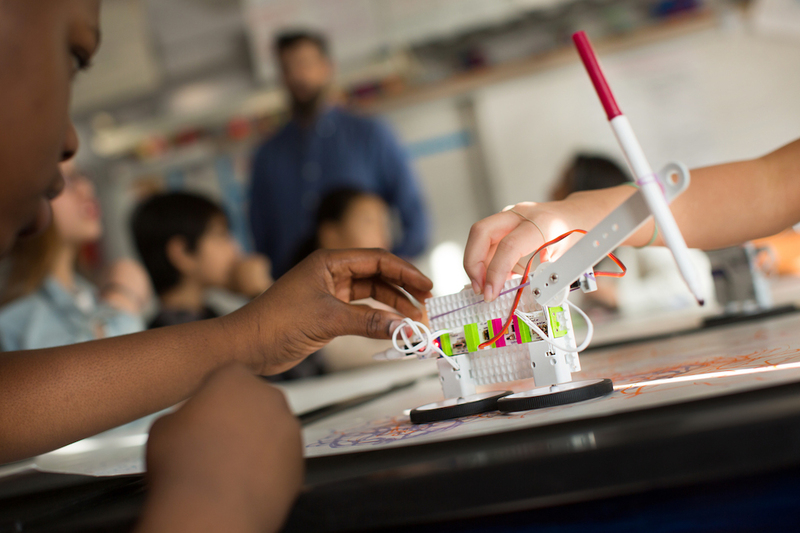 Using the littleBits STEAM Student Set, this free program presents you with 30+ hours of instructional STEAM content and resources needed to easily implement your littleBits camp — with clear and organized guidelines for facilitators and parents’ stamps of approval. We know no two camps are the same, so we want to make it as easy as possible for you to dive into the resources to prep and customize your programming! 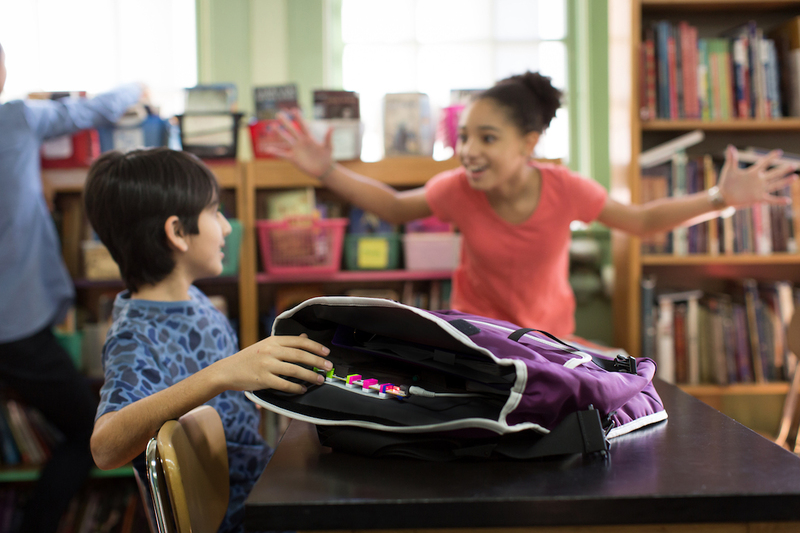 Download the materials to complement your STEAM Student Set programming today. And get ready for camp activities to take on new meaning for your little ones. Instead of making Pinewood derby cars, they will be creating self-driving vehicles. Arts and crafts will evolve into making an automatic doodle wizard! “Throwing a ball around” will take on a whole new meaning. And don’t get us started on the camp pranks. Ask us about our new Summer Camp Guide today!